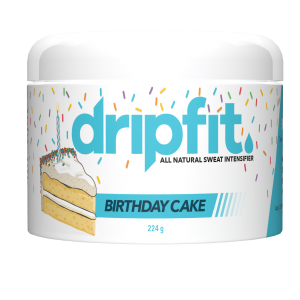 DRIP FIT IS AMAZING! It is a super effective sweat accelerator, especially when used with the belt but it also has helped me in so many other ways! I get really bad eczema on my elbows and I have tried so many things to make it better. Drip Fit is the only thing i’ve used that stops it from being so painful and itchy and I have actually noticed it begin to disappear after about a week of using it. Such an amazing product! 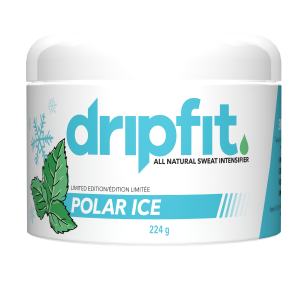 Not only do l love this as a workout enhancer, it has completed changed my skin so it’s actually moisturized (no more dry scaly skin). My favorite part is it helps so much for sore muscles! Drip fit has been a staple in my daily routine now since April and I won’t go a day without it . This product has increased my energy and also helped with healing the gut because of one of the main ingredients magnesium!!! I can’t recommend Drip Fit enough! Aside from the increase in toxin removal through SWEAT it has made such a difference in my post workout soreness. I have also used this on my face as a night cream to help clear up acne. Its truly a miracle in a jar! Honestly, this product has been an absolute GAME CHANGER! I’ve been able to crank up every single workout, I’ve been able to stay away from injuring myself, and have been able to elevate my sore muscles! I don’t understand why everyone doesn’t use it!!! Drip fit has completely changed my workouts. I can’t wait to complete a workout and see the sweat. 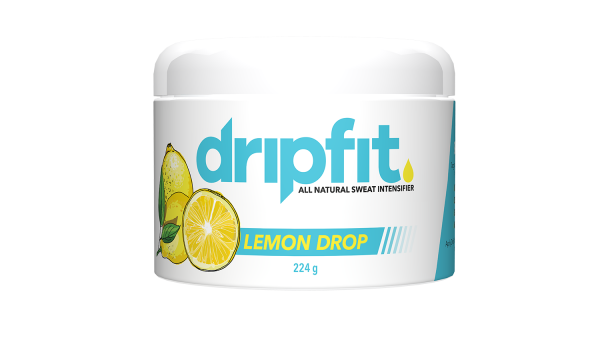 Drip fit has improved my stretch marks, it relieves my sore muscles and enhances every workout. Try it! You’ll love it. I won’t go a day without DripFit. Even if I’m not working out, i’ll use it as a recovery cream, for chapped lips or on my skin as a hydrator and for wrinkle prevention! 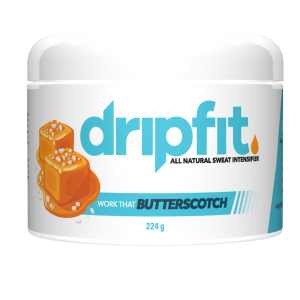 I can honestly say that I’m a DripFit user for life – this stuff has changed my workouts, my body and my life. 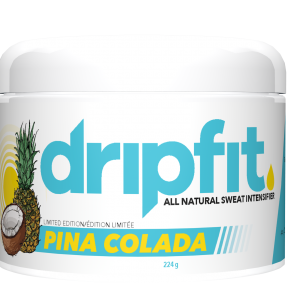 If there is one product I use that has significantly changed my life (in regards to health, fitness, & everyday life) & improved my confidence, it is DripFit. Live happy, live healthy, GET SWEATY!